Following on from our Dublin and Cork Information Days, one of the frequently asked questions was about interviews and how to impress and nail that job! 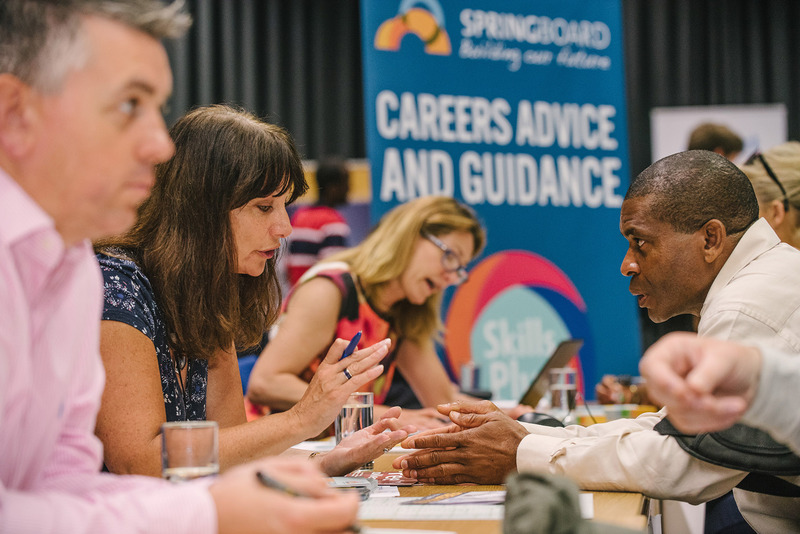 Our careers counsellors have put together their top tips to improve your interview technique. Top tips for a stand-out CV! Our feet are firmly back on solid ground this week after our Information Days in Dublin and Cork. Both days were a resounding success and we were delighted with the turn-out. We hope you all got the information you were looking for and that you enjoyed our workshops. 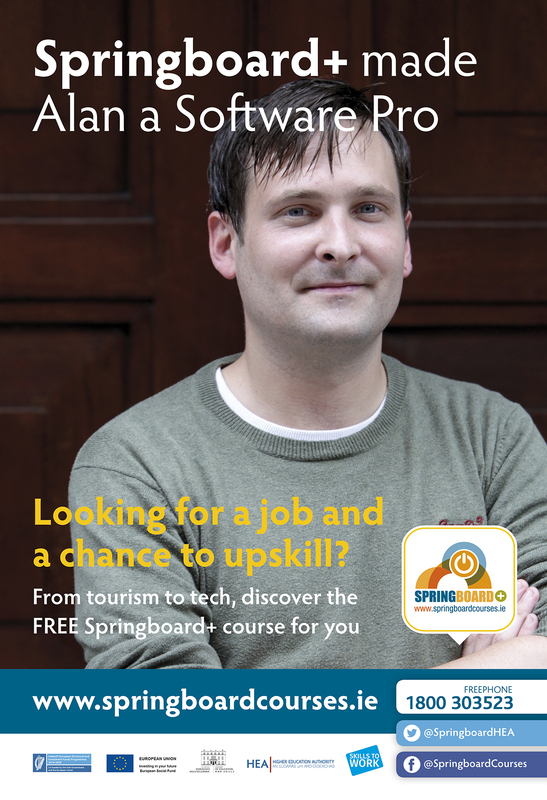 Springboard+ brings its information Day to Cork! One down and one to go! 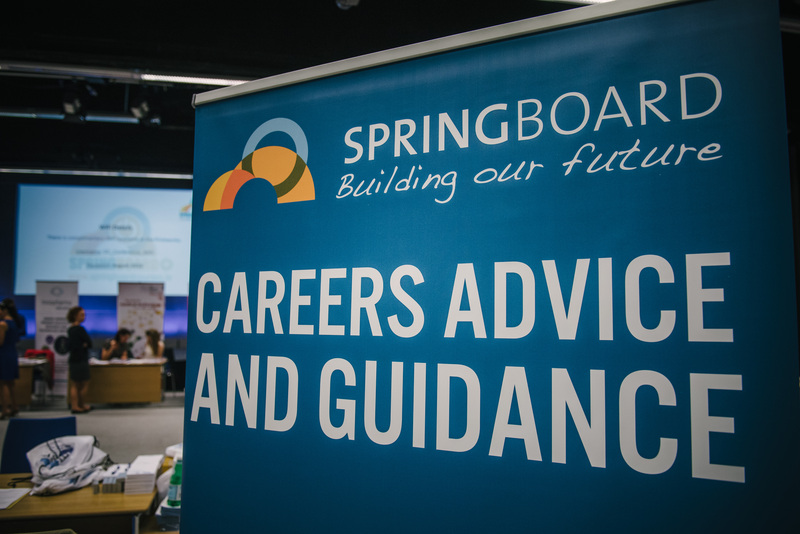 Tomorrow we’re heading to Cork for our second and final Springboard+ Information Day from 12-5pm in the Metropole Hotel on MacCurtain Street, Cork.